I guess it really doesn’t matter as I will be making a druid of each. 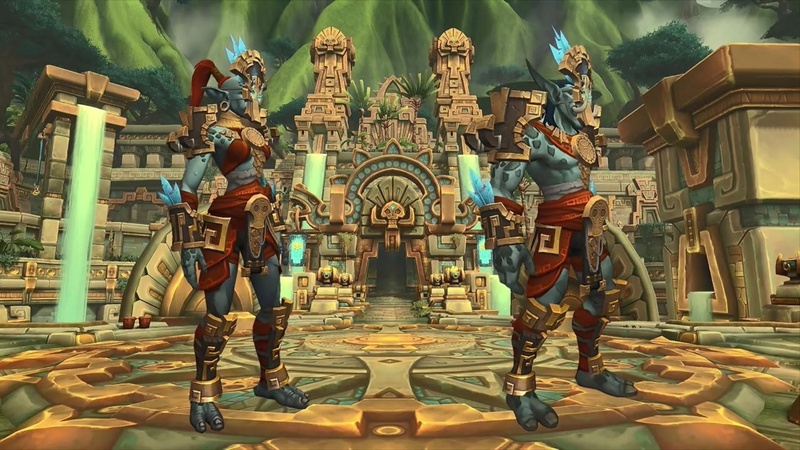 Correct me if I’m wrong here, but what do Zandalari warlocks have to do with Druskvar? Really? Did you just forget about the most famous mage in WoW then or…? Jaina’s from Kul Tiras dude. So long as both can be monks I’m happy. I thought it was really weird that Kul Tirans couldn’t be mages. Pity – I was hoping to play Lock on at least one of these two.